Two challengers for the governor's seat criticize his comments made on the day he submits petitions to get on the ballot for re-election. Gov. Paul LePage on Friday called a proposed expansion of Medicaid “sinful” during an appearance in Kennebunk, his starkest condemnation of the plan yet. 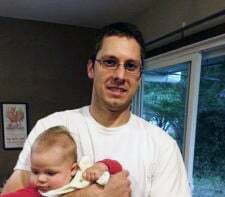 The comment, first reported in the York County Coast Star, drew criticism from his two challengers for governor, Democratic 2nd District Rep. Mike Michaud and independent Eliot Cutler. “I’ve given up trying to interpret what the governor says because too often – and this is one of those times – it just makes no sense whatsoever,” said Cutler, who supports the expansion of MaineCare, as Medicaid is called in Maine. At stake is access to health care for more than 60,000 to 70,000 low-income Mainers that would largely be funded by the federal government as part of the Affordable Care Act. Three members of the governor’s staff did not return calls and emails requesting clarification about the remark Friday evening. LePage’s appearance in Kennebunk, in which he visited three businesses and discussed economic incentives with town and business leaders, came on the same day he handed in signatures to place his name on the primary ballot. Michaud submitted signatures Wednesday. The deadline is Monday. Cutler, who does not have to run in a primary, will submit signatures closer to the November election. 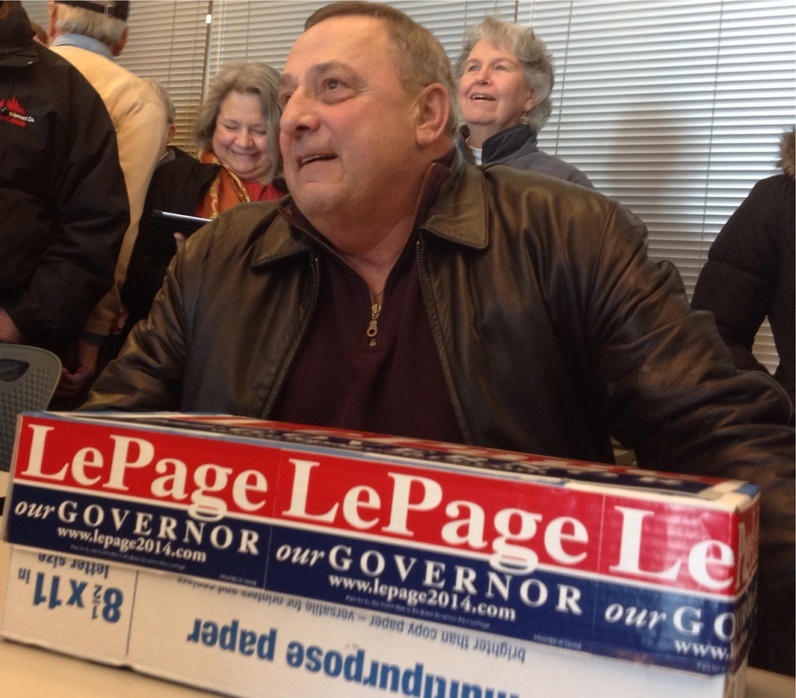 After he returned to the State House in Augusta, a group of LePage campaign volunteers cheered as the governor and his staff walked to the nearby Secretary of State’s Office to deliver the cardboard box containing the petitions. The group of about 40 supporters chanted “Four more years!” and LePage thanked individual volunteers and smiled broadly for the cameras. He did not make any public statement before heading into a private reception for roughly three-dozen signature gatherers held at the Blaine House. Despite the official step Friday, LePage has been preparing his re-election campaign for months, raising hundreds of thousands of dollars. And the governor and his supporters have so far set the tone for the campaign by talking often about the economy and, more specifically, about Medicaid expansion and welfare abuse. Michaud and Cutler also have been raising money, setting up campaign organizations and making appearances. 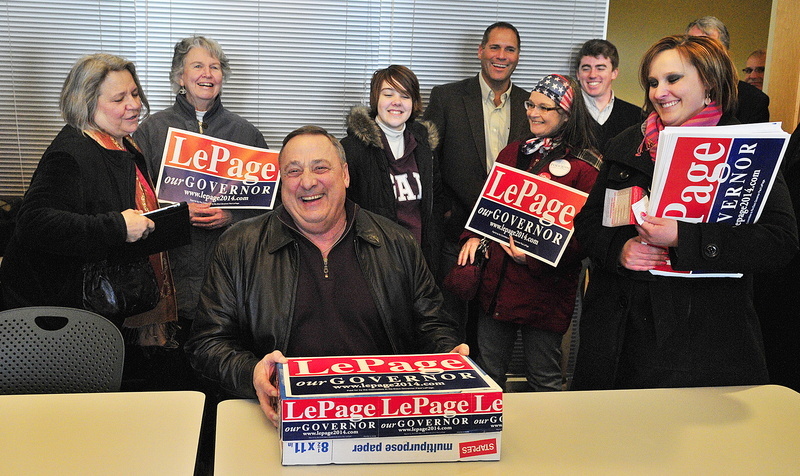 Among supporters who greeted the governor were Victoria and Fred Bucklin of Appleton, who went door to door for LePage to gather some of the estimated 3,000 signatures turned in Friday. The couple said they have been impressed with the governor’s record of fiscal responsibility and his effort to reform the Department of Health and Human Services, despite political and policy opposition from Democrats. Another supporter at first declined to be interviewed by the Press Herald, and hurried away to stand on the other side of the crowd. But the woman soon returned, saying she believed that media outlets in the state haven’t given the governor a fair shake. 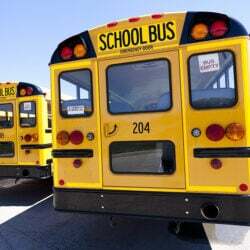 Morris said she is pleased with how he is clamping down on social benefits programs, and said the state ought to have stronger work requirements before handing out assistance. “When I was young, benefits were for pregnant women and kids,” said Morris, 65. 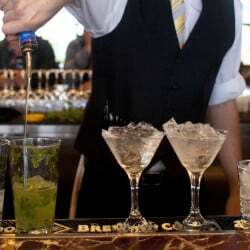 She said that people on the public dole shouldn’t be spending the people’s tax money at liquor stores, and decried the number of able-bodied people who utilize government assistance, some of them from out of state. “We should take care of our own people, not healthy young people,” Morris said.